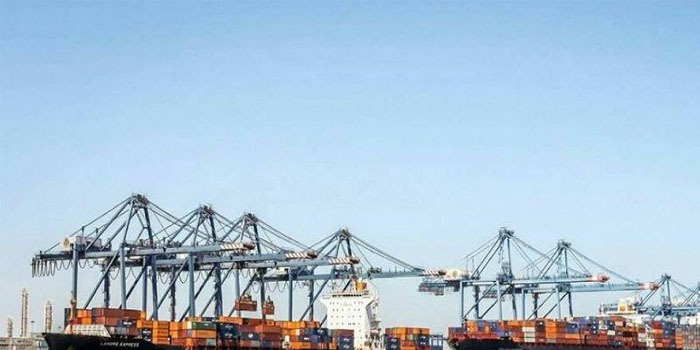 Egypt’s plan to develop its ports in order to turn it to an international hub for transport and logistics industries could cost over EGP 71 billion ($4.05 billion), the transport minister Hisham Arafat stated on Tuesday. The country’s logistics development plan, which will be executed in collaboration with the transport ministry and the General Authority for Suez Canal Economic Zone, includes three major stages, the minister added. Arafat revealed that the mentioned stages included the development of the Egyptian logistics sector’s infrastructure and organisational structure, along with the amendment of the relevant legislation and the enhancement of the efficiency of customs.